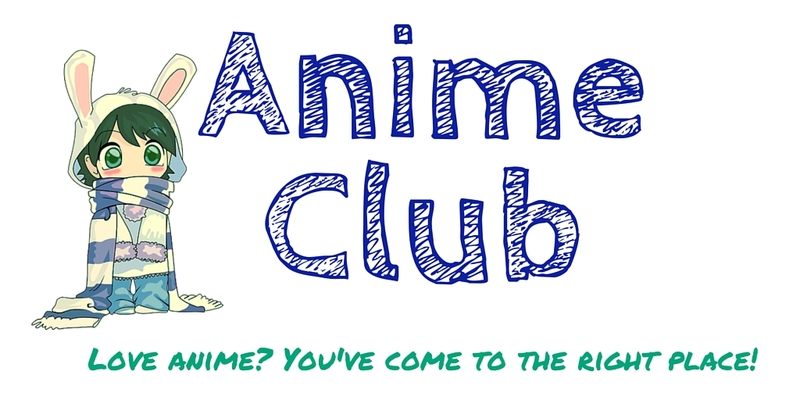 Tacoma Public Library's Anime Club seeks to be creative and explore Asian and American society through anime, manga, and pop culture. What do we do? 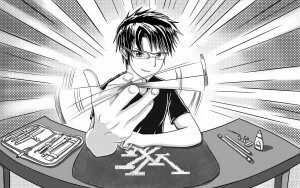 After we watch anime and are full of inspiration we create crafts, drawings, written pieces, films and more for our webzine Anime Get Away! This club is recommended for ages 13 and up. Anime fans over 21 may attend with the understanding that our films, creations, and conversations aim at a PG-13 or below maturity rating. Want to join us? Tacoma Public Library's Anime Club meets once a month on the 2nd or 3rd Saturday of the month at the Main Branch from 1:00 - 5:00 PM. Email the teen services librarianopens a new window if you have questions. Click here to see our next meeting dates.